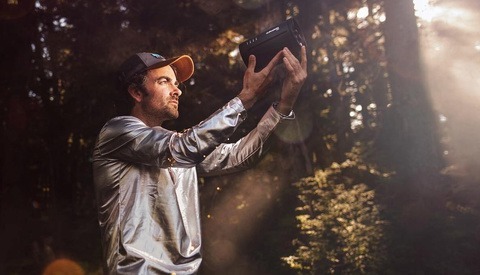 Fancy Winning a Profoto A1 Flash? Check out This Giveaway by aBlogtoWatch! Spring is slowly creeping up so why not celebrate the end of the after-Christmas blues by entering a giveaway for your chance to win a Profoto A1 Flash? Check out the requirements for this giveaway and try your luck! 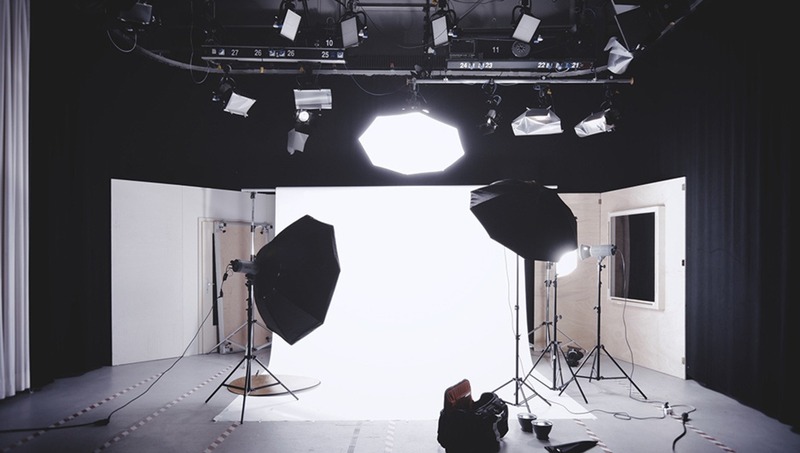 I am confident I am not the only one who felt that January is the longest and most expensive month following the festive celebrations and spending that goes along with it, so why not treat yourself with the opportunity to win a completely new and professional lighting equipment to kick off your year in the right way! This giveaway is a partnership between cutting edge lighting professionals Profoto and aBlogtoWatch, a community and organization dedicated to bringing together watch enthusiasts, brands, and consumers. 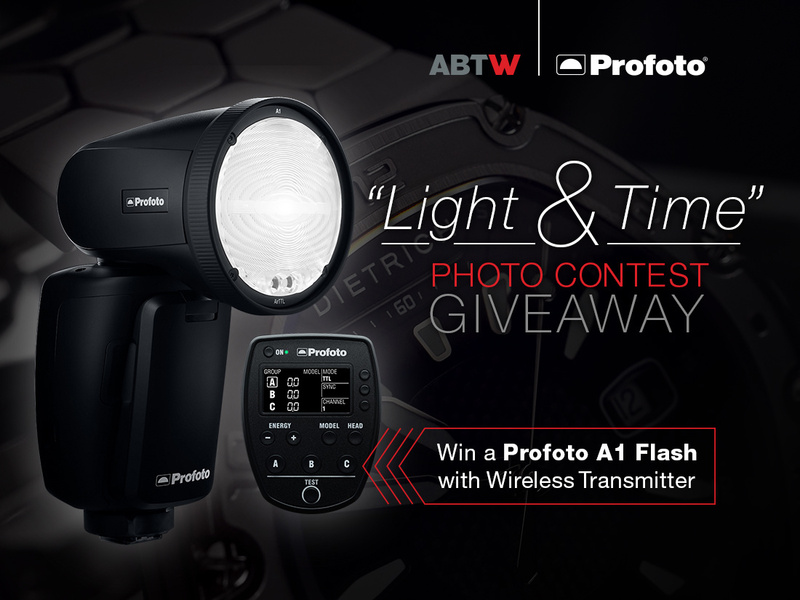 The prize, which is Profoto A1 Flash with a wireless transmitter kit, is currently valued at $1,414. It is sure to become an integral part of your photography kit, especially with how portable it is. So, what are the requirements? The contest is titled "Time & Light", and according to the organizers, it "can be interpreted in a variety of artistic ways, but we are pretty sure the best images will frame a wrist watch and a compelling display of light in an attractive and satisfying way". The submission part consists of two steps. When you have finished your photograph, head to the contest's page, submit one original photograph in the comments section below and also visit Profoto’s newsletter sign up page here, and submit your e-mail address (you can opt-out at any time after the giveaway). If you're lucky enough to get to the finalists, or even the winning stage, you may be asked to submit a higher resolution image. Please bear in mind that by entering, you are agreeing that you own all applicable intellectual property rights to images uploaded, and you are also granting the giveaway host and sponsor rights to share images as part of this promotion. Contest is open now and will close on February 20, 2019. So, if you feel like this is your year to shine, why not go ahead and submit that winning image? Lead image by Alexander Dummer via Unsplash, used under Creative Commons. Being a Fujifilm user, count me out. C'mon, Profoto!!! Sorry, cannot seem to be able to delete my reply to you. I meant to write a comment. Did not look into the details but usually contests are for US only (Canada). But you have a good point. Cheers! A. I'd never give away my copyright for the cost of a light. B. I'd sell it and buy Godox anyway. Hey great news for Europe, you can now purchase Paul C. Buff lights, with the absolutely amazing and technologically marvelous Cyber Commander! Now Europe can freeze liquids at a fraction of the cost of Profoto, Broncolor, Hensel and others. Dude enough with this your Paul C. Buff promotion that you post on every forum. Know one cares about Paul C. Buff anymore. Paul C. Buff is old technology thats DEAD while Godox is whats in now. If those of us in Europe never bought it when it was the cheapest at the time, why would we want to buy it now when its the same prize as a godox but with tech thats EXTINCT? I totally understand that you keep promoting Paul C. Buff because its an American product and you want to be patriotic and support American made product (really cool atitude to have). But you also have to understand that the rest of the world doesn't have to be patriotic to an American brand that refuses to innovate like its competitors that sell for the same price and offers more. I have heard there is a new light or something from Buff. Their marketing guy said in his statement announcing sales to Europe, that there is new stuff coming. I don’t think it’s old tech, heck I still haven’t seen anything like the Cyber Commander, that thing is awesome. Plus they are the only maker of lights, that has a mono block with over 1200ws. Plus don’t forget the ring-flash! I just don’t think they get the respect and accolades they deserve. When it comes to freezing liquid, the Einstein brilliant especially for the price, but only few photographers (compare to most photographers) focus mainly on just freezing liquid. For outdoor photography the AlienBee B400 requires a power pack while the Ad200 doesn't and has more power, smaller and versatile. None of Paul C. Buff are mono block (Mono block means battery built into light), they all require a power pack to work outdoor. All godox lights are mono block. None of Paul C. Buff's light have in built receivers, ttl or hss, tfeatures which are very important many photographers today. But lets be honest, you have heard all of these before but will still try convince everyone to buy Paul C. Buff just because you personally don't care about these features. Akpe, you are right to say, I personally really don’t care for a battery pack built into a strobe. You know, because I mostly shoot in my little home studio that I made my garage into. So that continuous modeling light is important to me. I do have Paul C. Buff’s Vagabond battery pack, is it as convenient as a all in one strobe? No, but it is serviceable for location work. Now, typically when I go outdoors to shoot, I like to do 3/4 to full length shots, in addition to portraits. I photograph at f8 to f16, so the AD200 or DigiBee 400 won’t have enough power. So I will take the the White Lightning X3200 or Einstein, with my Paul C. Buff Vagabond, that way I can fill up the Chimera 57 and I put the skirt on the Chimera 57, which makes it 7 feet or like a thousand centimeters. I would need the AD 600, which cost about a grand, with trigger. The White Lightning X3200 cost about a grand also. But you get a Vagabond, the Cyber Commander and 1320 Ws of power. This setup does weigh in a ten pounds, which is like a 100 kilos in the metric system. Where as the 600 weighs 6 pounds. But I must say there are just too many photographers saying that the Godox is the bomb diggity bomb bomb. Now you have to take that seriously, particularly if one is one of the European manufacturers. That little B10 that Profoto makes is super cool, but come on, $1500.00 for the light only, that is insane! Godox is going to eat their lunch! So what do you think? I really hope Paul C. Buff will step up their game and innovate just like its competitors. Am sure there are still many photographers that will prefer going with Paul C. Buff. The B10 really looks good just like most of Profoto designs but thats not enough to make me spend £1400 on just one light without transmitter. For that amount i can either buy 5 ad200's or 2 Ad400's + 1 Ad200. 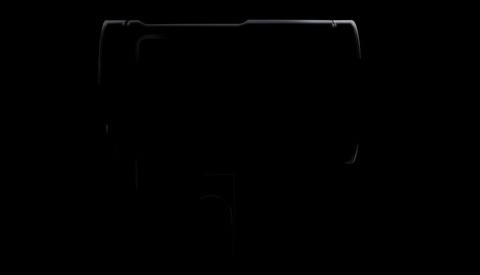 I personally think majority of the people buying profoto nowadays are those that have already invested in it already. I really can't see new photographers going for profoto now when Godox is there for them and at an affordable price. About 10yrs ago when i was thinking about investing in lights for outdoor photography, the only 2 options for me were the Profoto and Paul C. Buff. The only reason i was leaning towards Profoto (despite the price) was because i couldn't deal with the whole shiping back and forth of Paul C. Buff if i puchase any item or need repair done (am based in the UK). Fast forward 8 years later when i was ready to by a B1 and was checking for some reviews on youtube, i accidently stumbled onto some godox reviews, wow it was the easiest decision to make. Had to go for Godox and am really really happy i did.